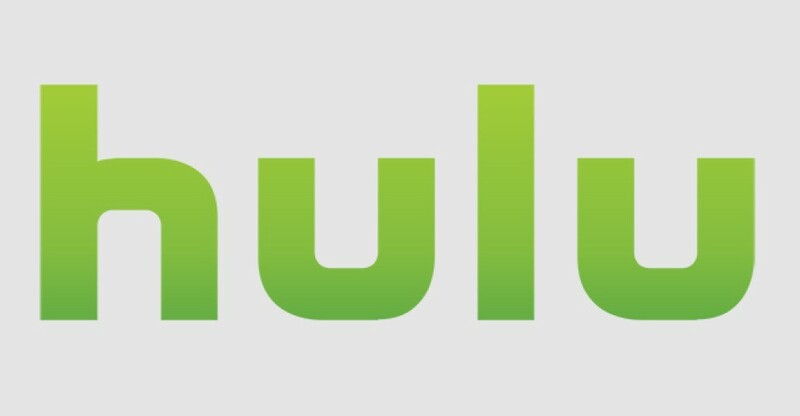 It’s now 100% official — Timeless actress Abigail Spencer has a new gig over at Hulu in Reprisal. Rectify has a great cast with a number of familiar faces, including Mena Massoud of Jack Ryan and also MacGyver actor David Dastmalchian, otherwise known as the villain Murdoc. There’s no specific time-frame as to when this show could premiere, but we’re thinking either late this year or early in 2020. For those wondering, we don’t see this gig ever fully inhibiting Spencer from doing more Timeless down the road. While the recent holiday movie did a great job of tying together a number of loose ends, we do think that there’s always going to be a chance for her to come back and do more of the story at some point in the future. That really just depends on whether or not the studio Sony or NBC decide to pick up the franchise at some point. We think that there’s always going to be some interest fans, producers, and the studio for more, but for the time being it’s awesome to see Spencer get an ambitious new role that’s a nice 180 from what she did as Lucy Preston. What was fun about Timeless, beyond all of the obvious, is that Spencer basically played a number of different characters — while they are all technically parts of Lucy, they were all undercover and had some separate personalities.